Dorking is a Historic Market Town nestling in the heart of the Surrey Hills. 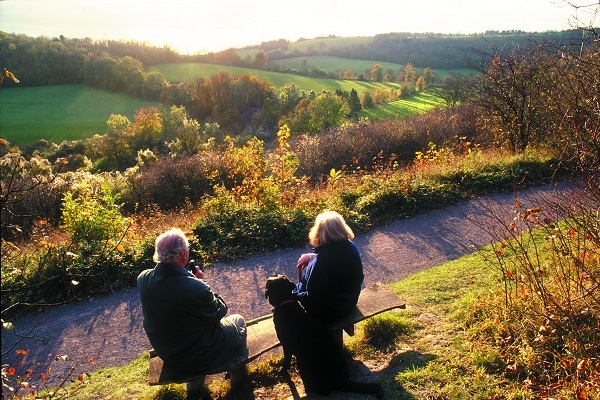 It is situated between Ranmore Common on the North Downs range of hills and Leith Hill on the Greensand Ridge. The spire of the parish church of St Martins, one of the tallest in the country, acts as a landmark for visitors and local people alike. Heritage, music and the arts are celebrated in Dorking, dominated by Ralph Vaughan Williams, one of England’s most famous composers, who lived in the town for many years. 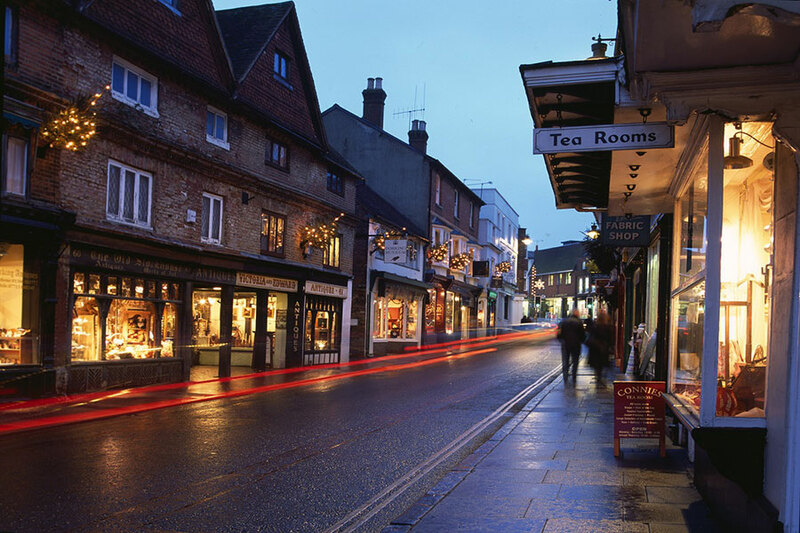 Dorking has excellent independent shops, a thriving arts community, stunning landscape, and a renowned antiques quarter. Dorking is also home to the South Street Caves, excavated in the late 17th century. The walls of the caves are covered with many inscriptions, principally dates and initials. It is thought that they had various uses including as wine vaults and for religious gatherings.